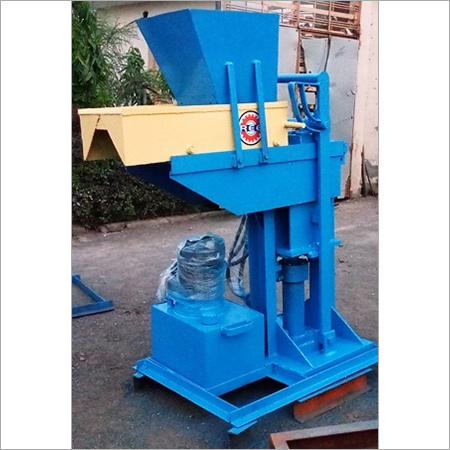 Provided Automatic Interlocking Brick Machines are available with automated procedures. These demand less activities in the procedure of compressing. Providing best results in the construction, these take less time. 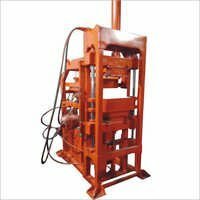 Provisioned in an assortment of specifications, provided energy efficient machines are comprehended for their harmless & speedy operation. 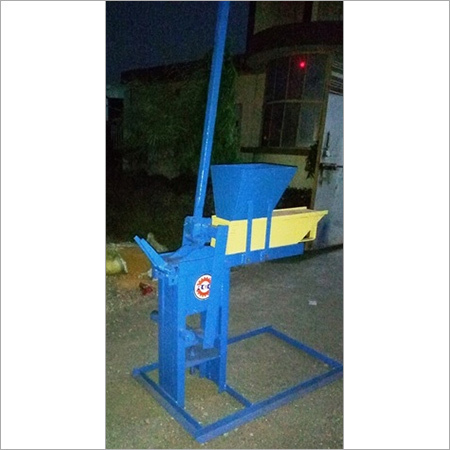 Standing as the extremely productive productions, these are accessible with strong & consolidated construction. Ensuring extended functionality in all working surrounds, the products are accessible with technical innovation. 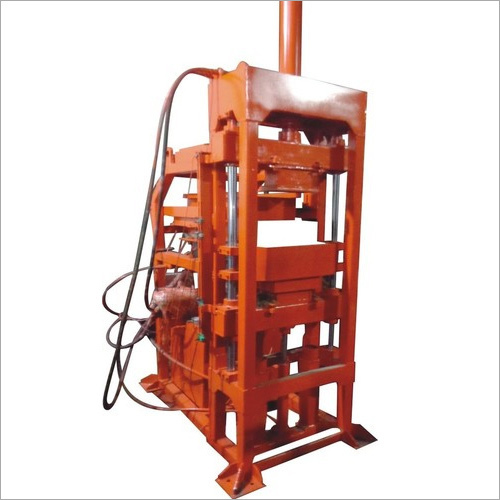 Capable to produce best quality strong bricks, provided Automatic Interlocking Brick Machines are deep-rooted with a wide ambit of advantageous properties. Applicative as the highly structural building units for every construction orbit. 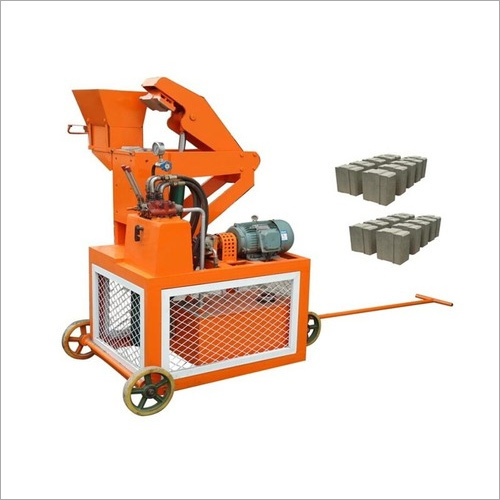 Capable to provide fine-textured & impenetrable bricks systematically. 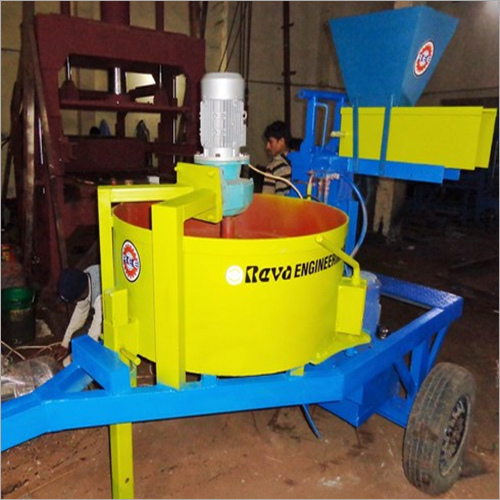 Provide operation with less pollution, highly eco-friendly. Absolutely economical in equation with various other building productions. Bricks Production Capacity 18,000 to 22,000 Per Shift. Electric Motor 7.5 H.P. for Mixer. 7.5 H.P. For Hydraulic Unit. 2 H.P. For Belt Conveyor.